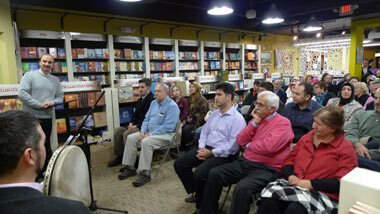 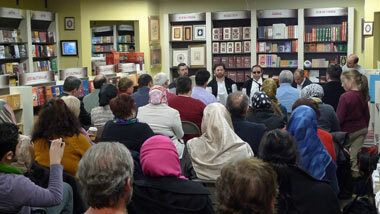 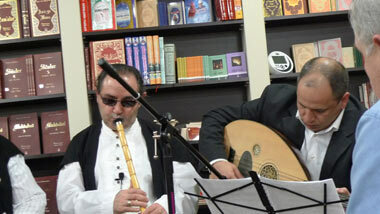 IDC in cooperation with ANT Bookstore & Cafe organized a Rumi Night, a spiritual feast of Rumi and Sufi music on Friday January 28th, 2011. 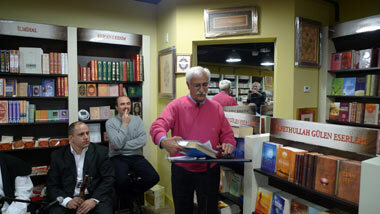 Dr. Maboud Ansari of William Paterson University read poems from Masnavi in Farsi, the original language of Masnavi, and provided their translation in English. 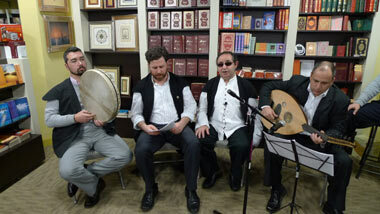 Hafiz Ismail Cimen, a master of Sufi music, and his friends performed select pieces from the classical Turkish sufi music tradition.